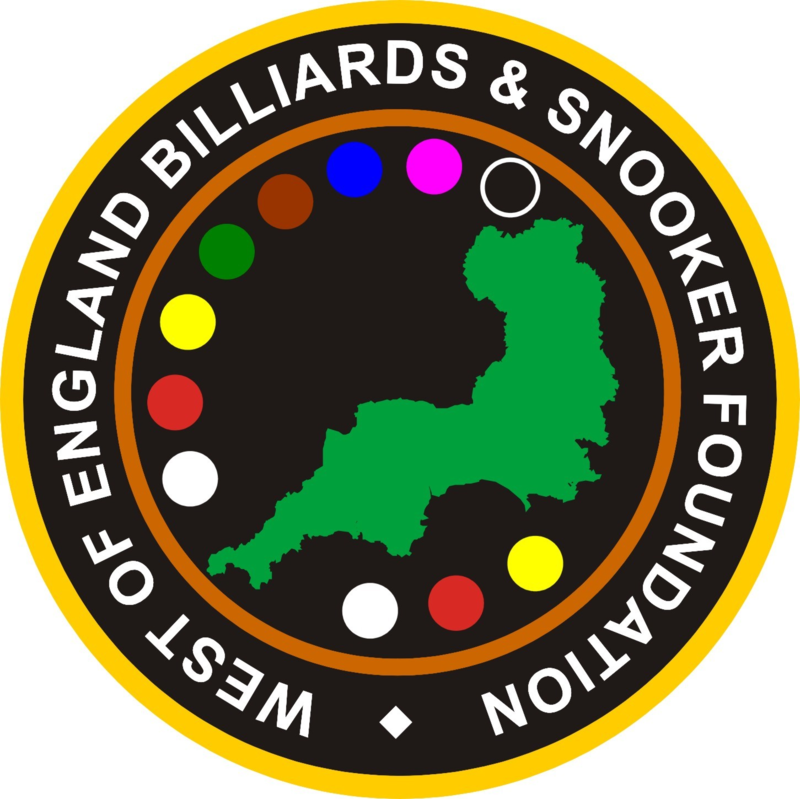 WPBSA Snooker Coach, Nick Dart has launched his new Web Site Successful Mind Training. Adam, who has been a regular member of the WEBSF since 1994, has recently finished a degree in Sports Rehabilitation and will Graduate this October. 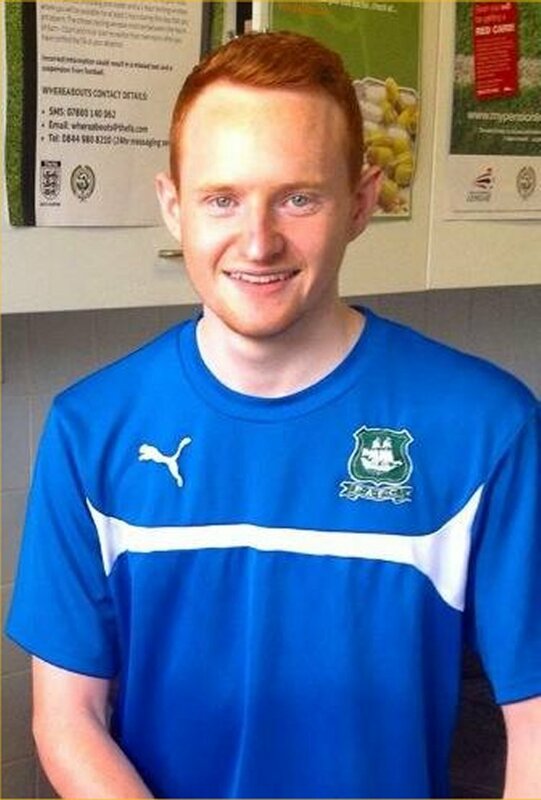 To further his chosen career Adam has started up a mobile Sports Rehabilitation Service, Adam Lewin Sports Therapy. His aim is to give his clients the best treatments available in the comfort of their own home. Treatments include Sports massage, Kinesiology taping etc., at very reasonable prices. Details can be found on his Facebook page & website, follow the link above. Posture is a key element for all snooker players, young and old, in order to prevent the risk of long term injury and ‘wear & tare’. It is important to develop and maintain an ergonomic stance relative to your personal physique, Adam can help and advise in these areas. We wish Adam well in his new venture and hope he continues to play some snooker……when not helping others prevent and recover from injury.